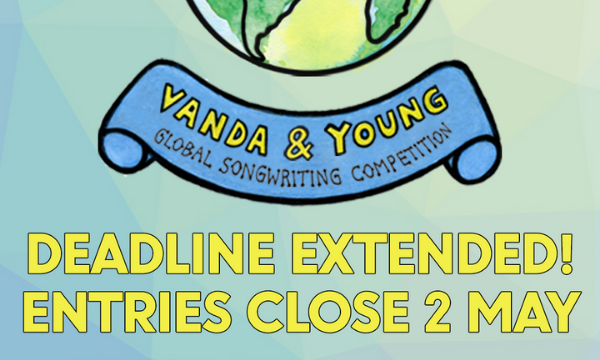 The Vanda & Young Global Songwriting Competition is one of the world’s most prestigious songwriting competitions. 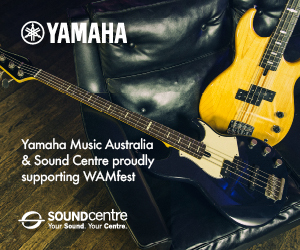 It aims to support talented songwriters while raising much-needed funds for not-for-profit organisation Nordoff-Robbins Music Therapy Australia (NRMTA). 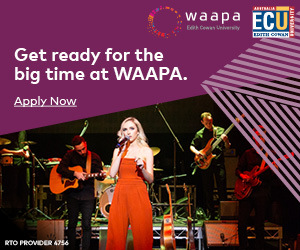 With thanks to Alberts, BMG, AON and APRA AMCOS, this year’s winning songwriter/s will take home a cash prize of A$50,000 and join the eminent company of past winners Megan Washington (2009), Kimbra (2011), The Preatures (2013), Husky Gawenda (2014), Gretta Ray (2016) and Amy Shark (2018). 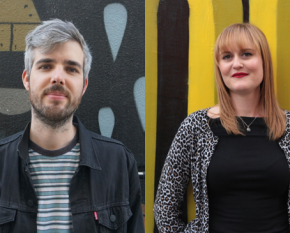 Two runners up cash prizes are also on offer with second place receiving A$10,000 thanks to AMPAL (Australasian Music Publishers Association) and third place taking home A$5,000 thanks to Aon. An ‘Unpublished’ prize of A$5,000 is also up for grabs. This is a global competition open to all songwriters – published or unpublished. 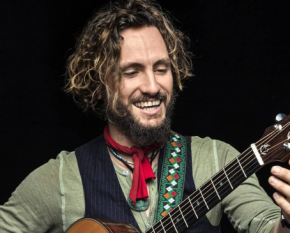 Entry fees (A$50 per song) go directly towards the work of NRMTA, which uses music therapy to help people cope with the struggles of living with a wide range of needs. These include children and adults with physical and intellectual disabilities, autism, trauma, illness, dementia, behaviour disorders and learning difficulties. Learn more about the organisation’s great work here. 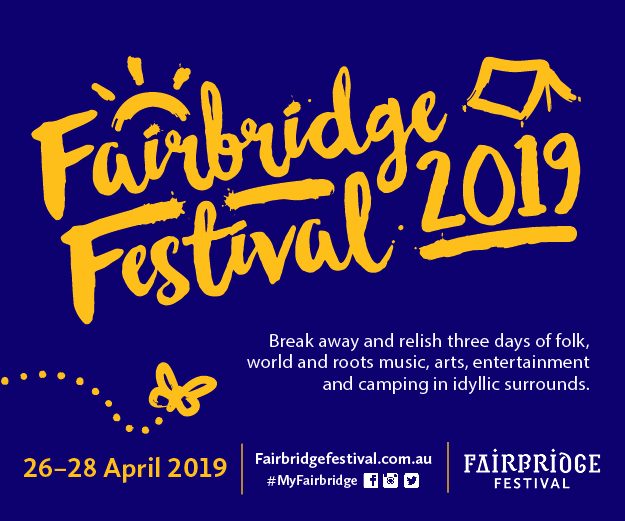 Entries deadline: 5:00pm AEST (Sydney AUS) 2 May 2019. If you are unable to enter online, a paper entry form (PDF) is available here.